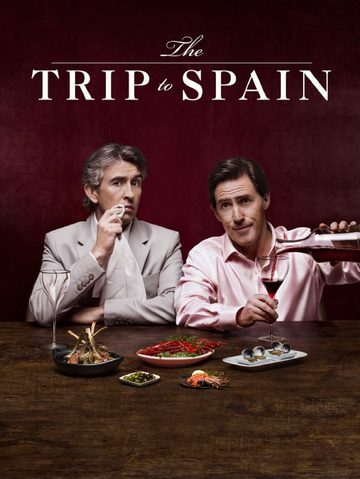 After jaunts through northern England and Italy, Steve Coogan and Rob Brydon embark on another deliciously deadpan culinary road trip. This time around, the guys head to Spain to sample the best of the country's gastronomic offerings in between rounds of their hilariously off-the-cuff banter. Over plates of pintxos and paella, the pair exchange barbs and their patented celebrity impressions, as well as more serious reflections on what it means to settle into middle age. As always, the locales are breathtaking, the cuisine to die for, and the humor delightfully devilish.